What's the difference in Fabric ProTector and other popular fabric protectors on the market? Will my carpet or upholstery stiffen from using Fiber ProTector products? No. Using Fiber ProTector does not change the look or feel of carpeting. Occasionally, slight over-application of Fiber ProTector or accelerated drying (with fans or heat) may cause treated particles to stiffen. Simply vacuum the affected areas and the carpet will feel normal again. Is this product safe to use on wool? The product is safe for use on wool rugs. 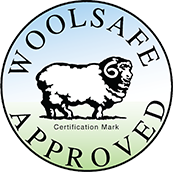 Our Fiber ProTector products are tested and approved by the WoolSafe organization and therefore safe to use on wool. Having your rugs or fabric protected means the dirt repellency and clean-ability are improved. How often do I reapply? With wear from dirt and traffic, the protection wears away with time. The more traffic and/or dirt, the faster it wears. After deep cleaning, Fiber ProTector Products will be intact. If you are not sure about the strength of the protection, poor a bit of water over the fabric and see if it rolls of. 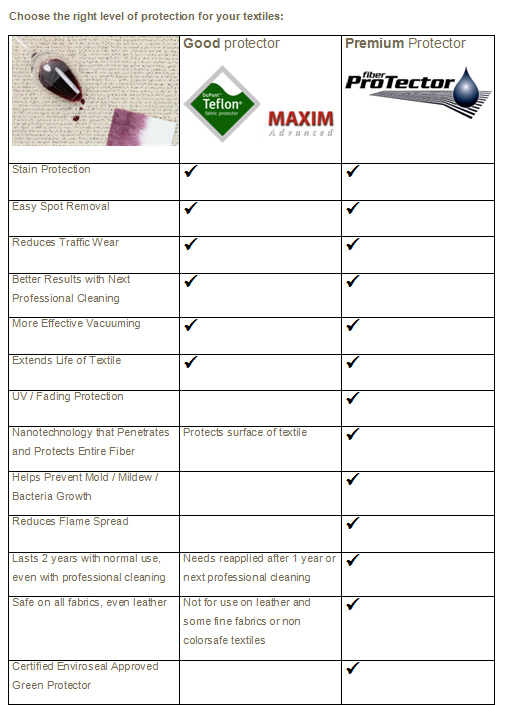 Keep in mind, Fiber ProTector products are very long lasting! To be sure, apply the product every 18-24 months and you won't experience any problems! 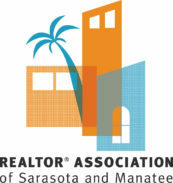 Under average room temperature conditions (70 degrees C, 50% Humidity), most objects should be dry in 1 hour. Always be sure to check before using the treated areas. Longer dry times could occur under the following conditions: colder temperatures, more humid conditions, or heavy applications. Providing for proper ventilation for the product will also provide a quicker dry time in most conditions. 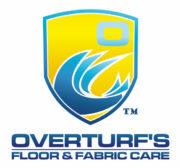 You can use it on rugs, residential or commercial carpeting, and automobile carpeting and matting. On what kind of materials can I use Fiber ProTector Fabric ProTector? This product works great on most fabrics! Whether natural fabrics like cotton & wool, synthetic fabrics like polyester & nylon, or delicate fabrics like silk; you can use Fiber ProTector Fabric protector for fabrics & upholstery. We do not recommend using on plastics or vinyl. Examples of usage include: sofa, chairs, Oriental rugs, auto upholstery, camper & rv's, delicate fabrics, wool, quilts, throw pillows, table linens, place mats, window treatments, & more!